How much is Robert L Johnson Worth? 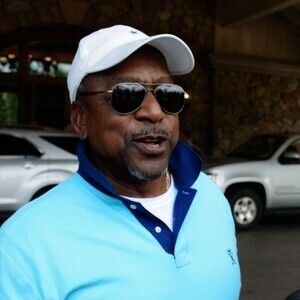 Robert L. Johnson net worth: Robert L. Johnson is an American businessman, executive and investor who has a net worth of $550 million. Robert Louis Johnson was born in Hickory, Mississippi in April 1946. 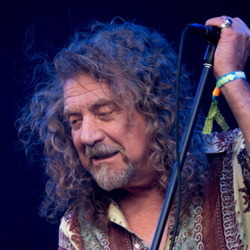 He is the ninth of ten children in his family and earned a master's degree at Princeton University in 1972. He was introduced to the TV industry at the Corporation for Public Broadcasting. Johnson worked as the director of communications for the National Urban League and later worked for the National Cable and Television Association. 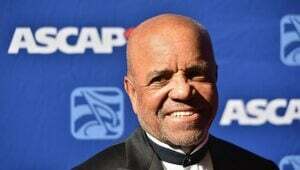 He launched Black Entertainment Television (BET) in 1980. BET became the first TV network aimed towards African-Americans. BET became the first black-controlled company that was listed on the NYSE in 1991. BET was acquired by Viacom in 2000 for $3 billion. Johnson moved on from the company in 2006. He went on to found the RLJ Companies which is a holding company with a very diverse portfolio. 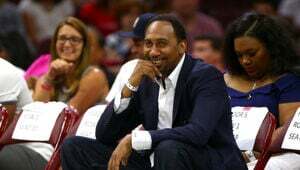 In 2002 he purchased the NBA's Charlotte Bobcats, becoming the first African-American majority owner of a major American sports team. He sold his majority stake in 2010 to Michael Jordan. He worked with Morgan Freeman in 2011 to help prepare for hurricanes in the Bahamas. 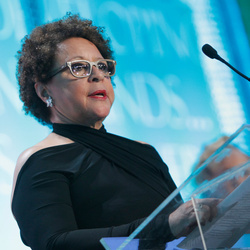 Robert and Sheila Johnson were married from 1969-2002. When they divorced, Robert paid Sheila $400 million. That's enough to be one of 10 most expensive divorce settlements of all time.